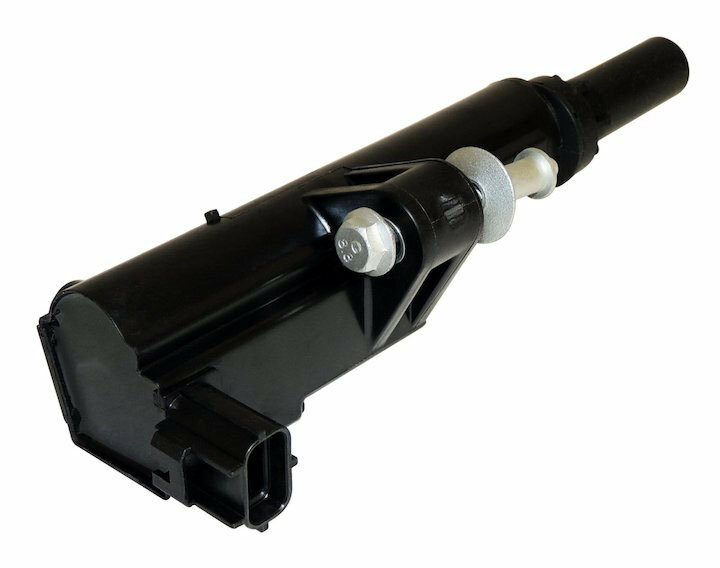 This High quality direct replacement Jeep Commander XK & Grand Cherokee WK Ignition Coil is built to the original specifications by Crown Automotive. This Coil is backed by manufacturers 1 Year Warranty. Construction: Made from durable plastic and steel. Hardware: Installs Using Existing Hardware.